If there ever was a crop that rewards a little effort with unmatched bounty, it’s zucchini. Also known as summer squash, zucchini is prolific to the point of overabundance, hardy, and easy to grow either in-ground or in container gardens. The problem, then, is not growing zucchini: It’s what to do with all that harvest. Here are some tips on when to pluck it from the garden, how to use it, and how to keep zucchini long-term for an addition to dishes throughout autumn, winter, and the following spring. Zucchini grows quickly, taking on average just under two months to go from seed to harvest. 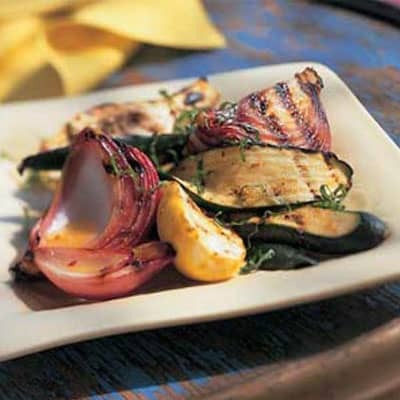 That means if you stage plantings appropriately you can have fresh zucchini from about July through August and beyond. And one hill of zucchini, if kept healthy and bug-free, will yield many mature summer squash. 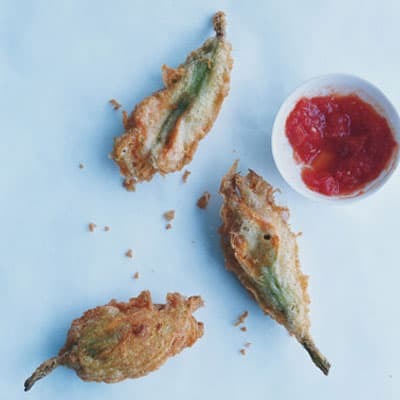 Before zucchini can be harvested, it will form squash blossoms; these can be plucked and used in some really wonderful recipes (see below). After blossoms have disappeared, you will start to find young and small zucchini to harvest. In general, try to harvest zucchini once it’s about 2 inches long, all the way up to 7 inches long; round summer squash should be several inches across, maximum. Younger and smaller equals more flavor, so pick early ones as needed. And the more you pick zucchini, the more vegetables the plants will produce. Be warned: As zucchini grows bigger, the harvest may hold less flavor. Remember, too, to gently lift up the plant’s leaves to find hidden summer squash. To pick any size zucchini, cut the vegetable from the vine using a sharp knife, garden pruners, or garden shears. Wash thoroughly, dry, and store in the refrigerator. 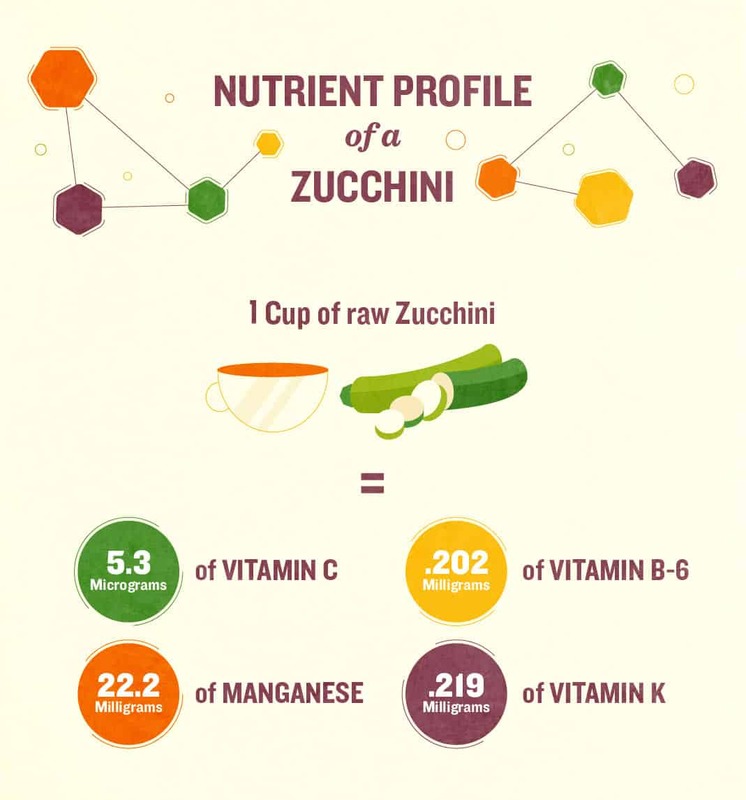 Like many vegetables, zucchini is low in calories and fat, and a source of fiber and protein, as well as essential vitamins and nutrients including thiamin, niacin, and vitamins A, C, and B6. While it’s not packed with a ton of flavor, zucchini still adds nice crunch to salads, works as a dipper for healthy dips such as hummus, or can be noshed on solo as a snack. Summer squash cooks quickly as a side dish, and pairing it with complementary flavors is a great way to enhance its texture. 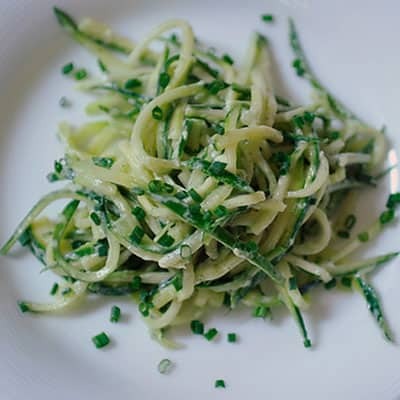 Shredded, zucchini adds a health boost to baked goods such as cakes and breads. There are two ways to preserve zucchini: blanch then freeze, or shred then freeze. 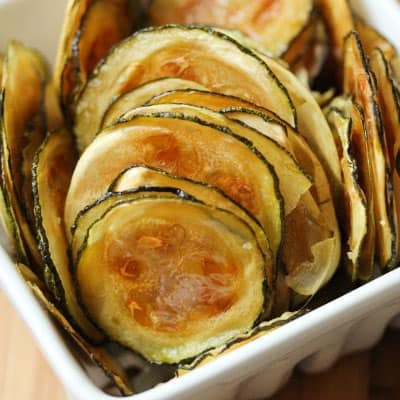 Of the two, shredding is the easiest, but limits what you can do with the summer squash once you defrost it. To freeze, simply shred the unpeeled vegetables, either using a food processor or box grater. You can remove the seeds from very large summer squash, or you can leave them. Measure the shredded zucchini into freezer-appropriate storage bags or containers, than freeze. When you defrost the shredded zucchini, you’ll find excess water; drain before using. Blanching zucchini involves a bit more work but yields a frozen crop that’s more adaptable. Slice the summer squash into ¼- to ½-inch-thick pieces. Drop into a pot of boiling water; remove after 3 minutes and plunge the zucchini slices into an ice water bath. Remove, drain, and pat dry with paper towels. Store in containers or freezer bags of your choice. There are countless ways to use your zucchini crop; here are new dishes, sides, and desserts to try. This delicious recipe is a delicacy and great appetizer for a meal. 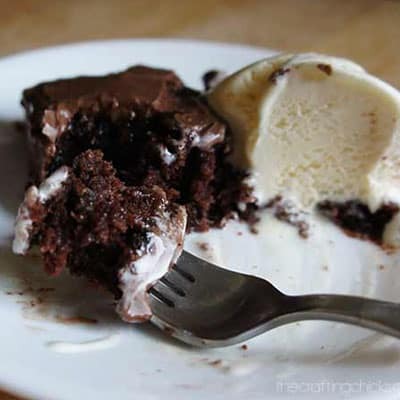 These easy brownies are made with ingredients you probably have in your pantry. Skip the flour-based noodles for this veggie-filled dish instead. Serve this as a side to a grilled steak or seafood dish. 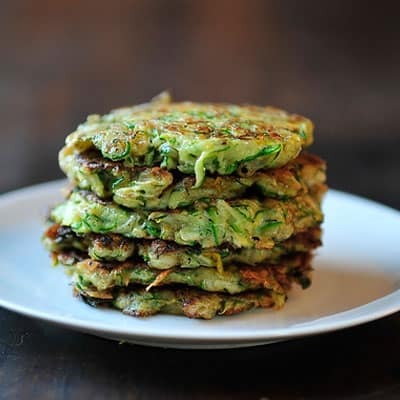 Stack a pile of these savory cakes and serve with a dollop of Greek yogurt. 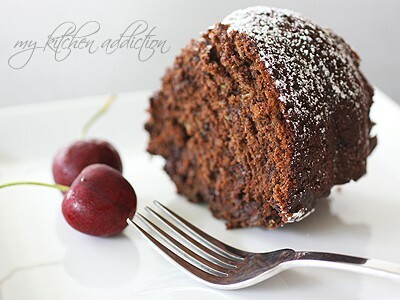 Wheat flour boosts the whole grains in this sweet treat. Pass on the potato version for these crunchy chips. 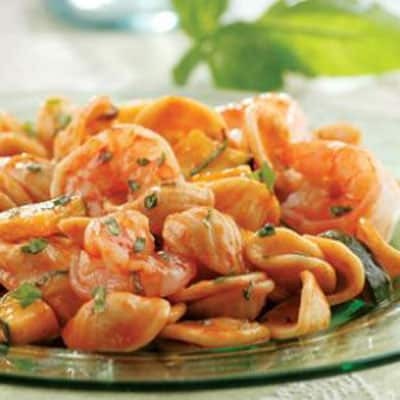 Pasta and shrimp add hearty flavor to this dish.